air-conditioned gym for volleyball and basketball is also home to a growing youth basketball program. A large group exercise studio, locker rooms/ showers and a child watch center are also included in this membership facility. Monday - Thursday: 5:00 a.m. - 9:00 p.m. Located on 30 rolling acres in Northeast Vicksburg, this facility contains an air-conditioned, multi-purpose pavilion, sports fields and a beautiful 4,400 square foot filtered swimming pool. Services provided at this satellite facility range from an exciting summer day camp program, youth sports activities and Learn-To-Swim classes to recreational swims during the summer. Vicksburg Y's Warner-Tully YMCA Camp celebrated its 56th consecutive year of operation in the summer of 2016. The only YMCA resident camp in Mississippi, this beautiful 108 acre camp, located just 25 miles south of Vicksburg, welcomes boys and girls from across the Southeast for one-week summer sessions. and fishing to swimming in the camp's renovated pool- campfire programs and archery classes to the high ropes course adventure. Warner-Tully truly "builds memories to last a lifetime." 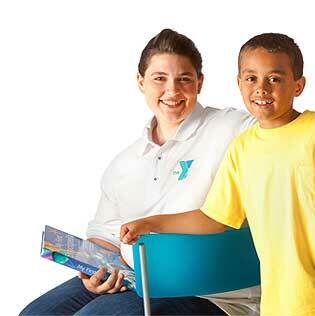 For additional information or a current camp brochure, visit the camp's website or call the YMCA, 601 638 1071.